As ice anglers we are inundated with new gear each season as if last years gear doesn’t work. 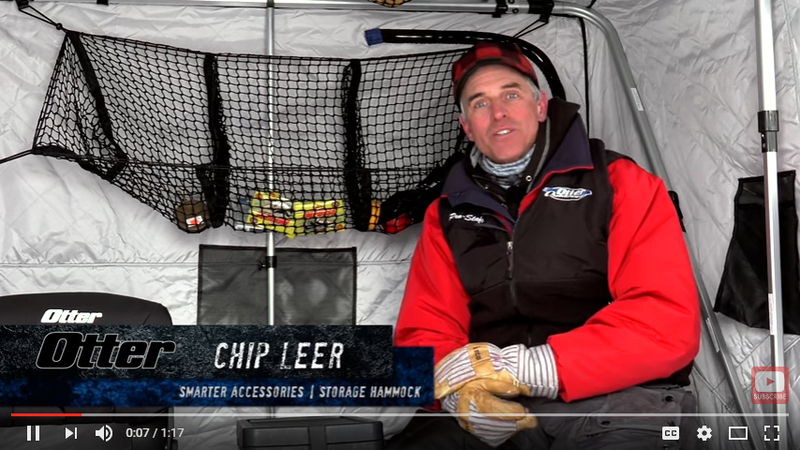 To speed your search for great gear for the hardwater season ahead, I’ve compiled a short list of my top picks based on ideas or products that will make your ice fishing experience better. Tricking out your fish house and making it fit the way you fish is key to efficiency and comfort throughout the season. 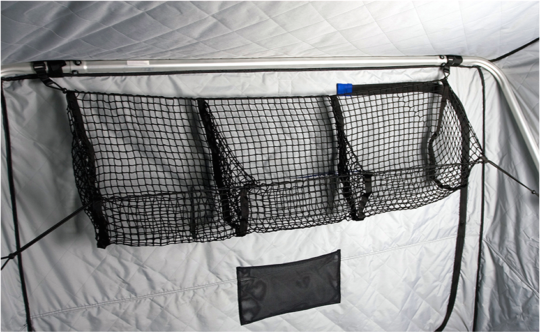 Otter’s new 3-Pocket Cargo Net and Storage Hammock help keep clothing dry and must-have items close at hand, without eating up coveted floor space. 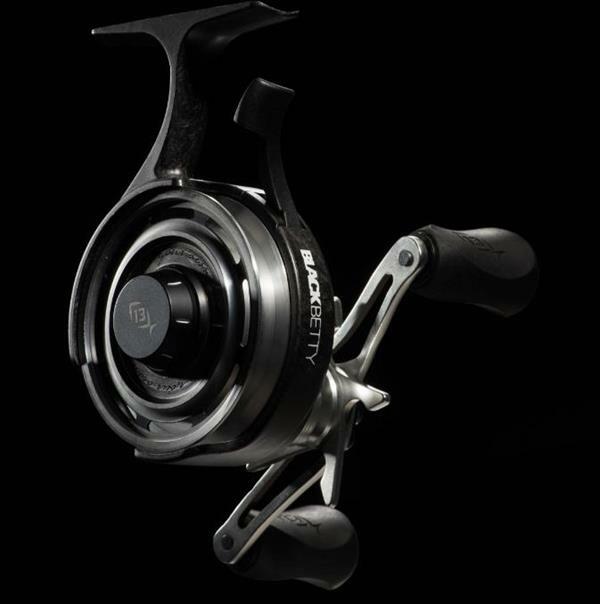 13’s Black Betty FreeFall inline reel was designed and built by ice fishermen over that last couple winters and you can tell. It addresses all the needs of fishing one-handed in the elements without sacrificing quality. This is my pick for BEST new item for ice fishing in 2017. OK, so the Lazer Lite LZ-6 isn’t new. But it could be for you, because unless you’re fishing trophy lake trout, big bad pike or monster ’eyes, there’s really no need to punch an 8-inch hole. 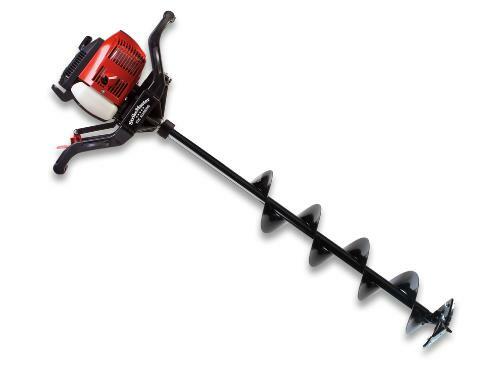 Switch to a 6-inch auger and drill more holes easier and faster. In case you forgot, more holes usually equals more fish! 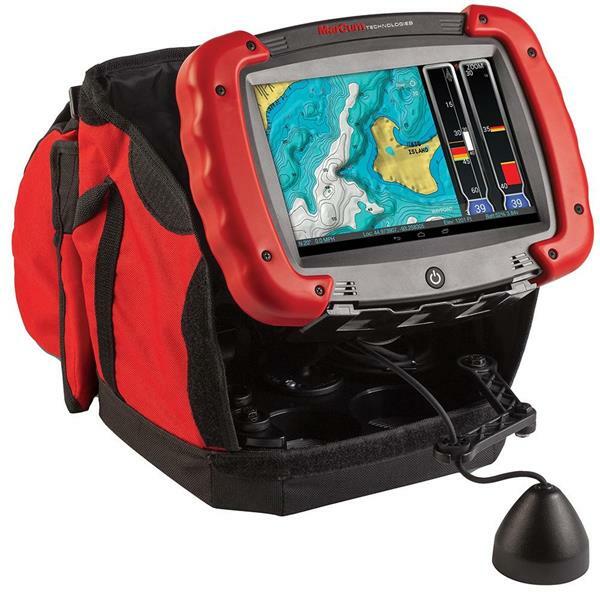 A tablet form of sonar, GPS and underwater camera, the MarCum RT-9 Sonar GPS Combo is fully customizable to suit your style of fishing. 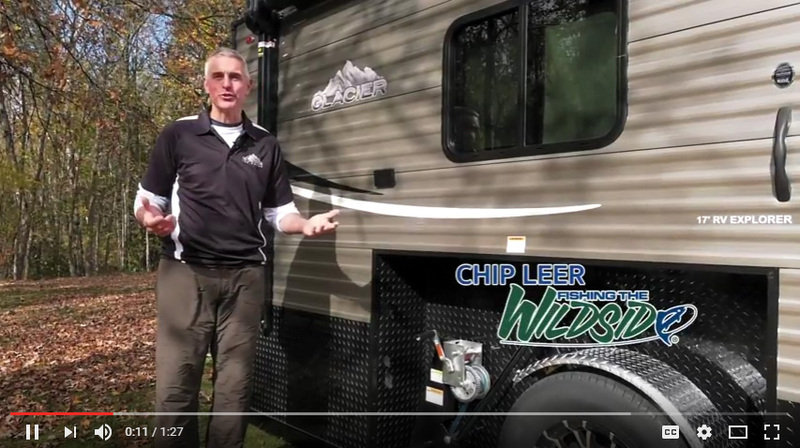 Plus, the fact you can move it from your ATV or snowmobile to a portable case makes it a “game-changer.” In fact, the only reason it’s not my #1 pick is I haven’t used it yet. Give me a couple weeks and I’ll report back. But I must say, I am really excited to give it a try! Yes, hard houses are for those who live the good life—or maybe those who just want life to be better. 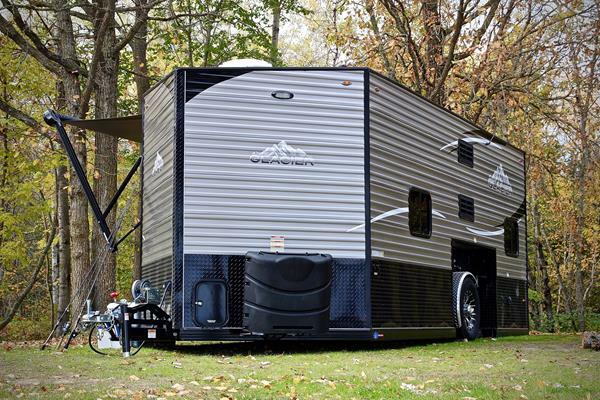 Glacier’s new combo-style, 17-foot RV Explorer was designed by this enterprising Minnesota-based company to let you maximize year-round use. If you’re in the market, why not use a wheeled house all year long? 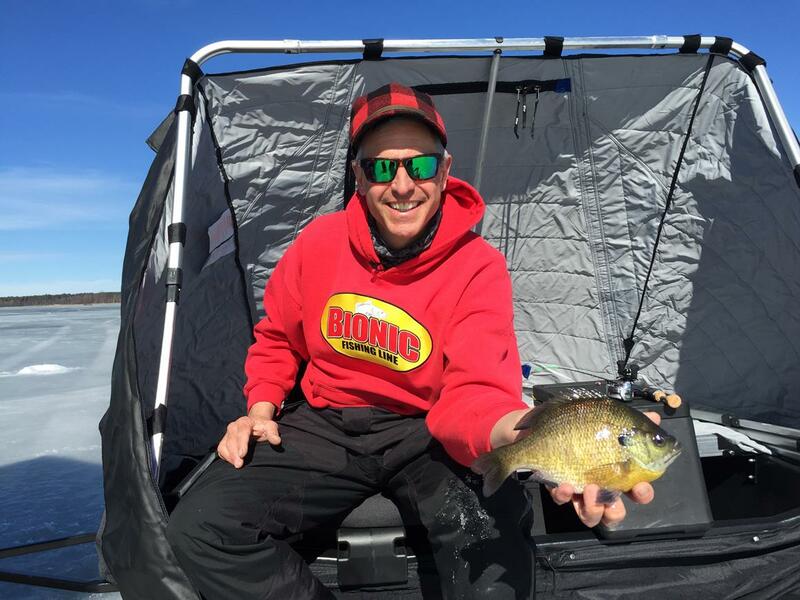 LiveTarget’s Golden Shiner Rattlebait is probably responsible for more personal best walleyes in Manitoba and other trophy fish locations than any other lure. As a bonus, they’ve expanded their color palette with even more ’eye-catching patterns, which is enough reason you should be fishing them this winter, period. Great plastics incite reaction strikes from fish, and these new Northland IMPULSE designs do just that. The Skeleton Minnow has a bulbous body, so it’s easy to attach to a jig, along with a segmented tail that undulates without effort—a key to making negative fish bite. Itching for a fight, the Water Flea has a long, soft-plastic tail and additional jiggly appendages that offer more surface area, allowing scientifically proven IMPULSE scent to soak into the surrounding water. Plus, new this year is a plastic puck that protects your softbait’s shape and can be connected to other pucks for ease of use and better organization.